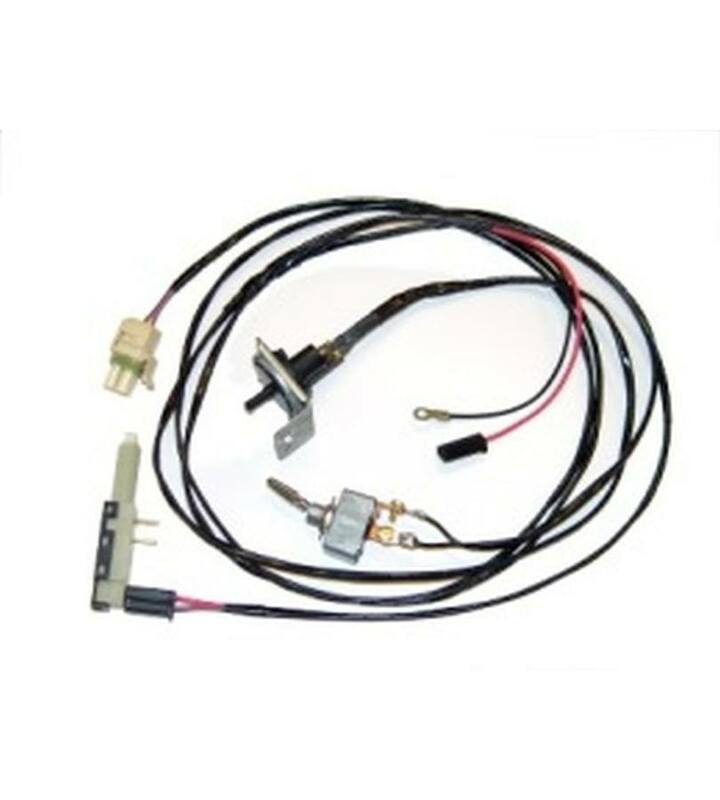 Torque Converter Clutch Harness for GM transmission with non-computerized control; harness comes with OEM stoplight switch, pressure switch, on-off switch, terminals, connectors and instructions. This system operates the transmission torque converter clutch stand alone design for a non-computer application. The harness sends signals to your transmission valve body and then the transmission with its various components operates the torque converter clutch. 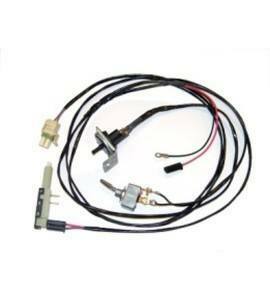 This harness may be used for 700 R4, 200 4R and 350C transmissions. Wanted to write to thank you for the excellent product your company makes. Installation was simple because of the clear instruction manual. The two questions I had were answered quickly – this also being after “normal” business hours on the weekend. The post sales support provided was above and beyond expectation. I am certain to say your competitors can not match your service. My car is still a work in progress, but just today I hooked up the battery and everything worked perfectly. I think I spoke directly with you each time I called and I got a clear answer with no extra hassle. This was my first attempt at wiring a car and everything works perfectly.